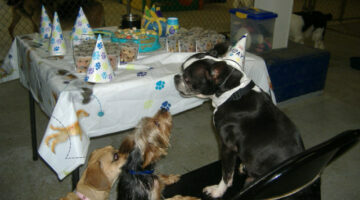 Every dog deserves a party! 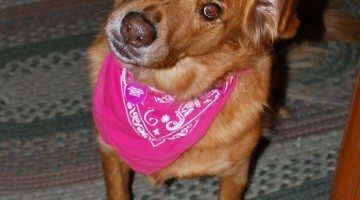 If you love celebrating your pup you're going to love our best dog party ideas. 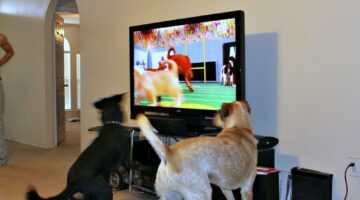 Whether it's a small party for your dog and 1 or 2 of his closest playmates, to a big party... we've got you covered with great dog party ideas! We're even sharing a Dog Birthday Cake recipe that you can make yourself! Whether you’re looking for a Halloween costume for yourself, or your child, there are lots of ideas to choose from here. The best part: most of these are a cinch to make yourself! Dog lovers everywhere will be making — or buying — the following dog-related Halloween costumes this year. Wondering what the top costumes were for dogs each Halloween? Here’s a listing of the Top 10 Halloween Costumes for Dogs. With Halloween right around the corner, it’s time to start thinking about a Halloween costume for your dog! Here are ‘the best of the best’ Halloween costumes for dogs. If you’re looking for some of the coolest dog costumes around, look no further. Following are all the best Halloween costume ideas for dogs.